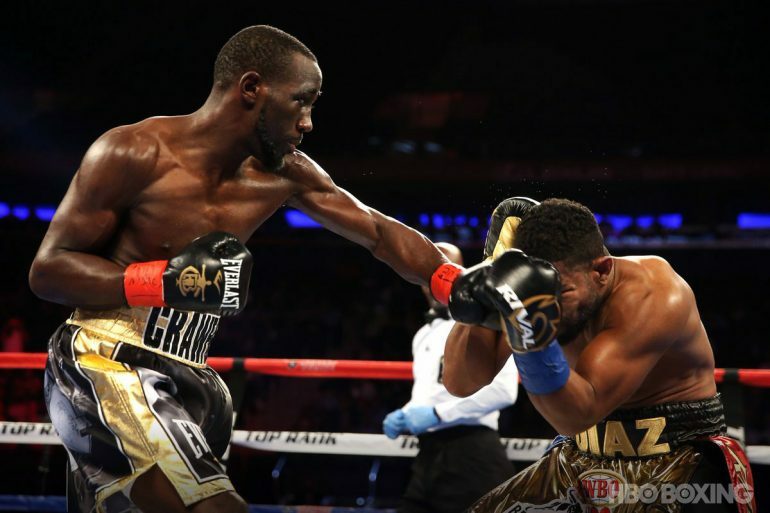 NEW YORK CITY — Terence Crawford can do it all. Box, punch, move, play defense, fight on the inside, on the outside and mix it up in wild exchanges. 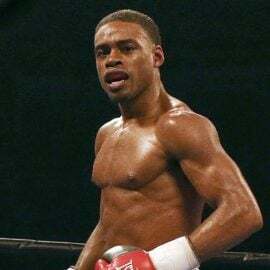 It was all on display Saturday night before 8,026 at Madison Square Garden against arguably the most accomplished opponent of his career, Felix Diaz. The Olympic gold medalist charged hard with smart pressure from the onset, and brought the fight to Crawford, but the Omaha, Nebraska, native is simply too talented for anyone at 140 pounds to handle. 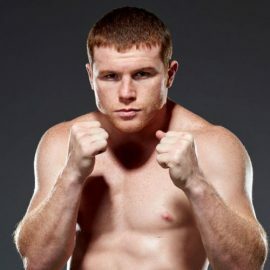 THE RING’s junior welterweight champion laid a comprehensive beating on Diaz — closing both eyes shut — and the HBO main event was mercifully halted following Round 10 when Diaz’s trainer, Joel Diaz (no relation), waved the white towel. Diaz won only round – the second — on one of three official scorecards. “It’s fun when you’re winning,” said Crawford, 29, who taunted Diaz at times with flicks of the jab with his tongue hanging out. 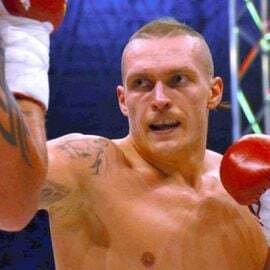 “I’m gaining more experience, more ring awareness as a pro. But there are two opponents that should give Crawford (31-0, 22 knockouts) quite a challenge, fights he called for in the ring following another impressive performance: Manny Pacquiao and Keith Thurman. 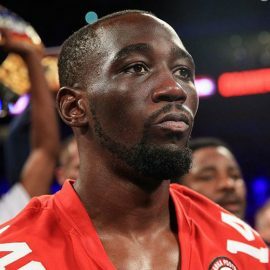 Crawford’s reigned over both 135- and 140-pound weight classes, but he’s not likely to be tested until he climbs seven pounds to the most talent-rich division in boxing. 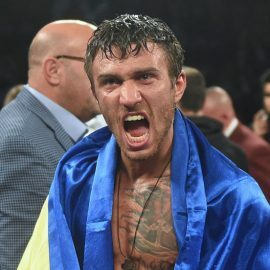 Before that happens, though, Crawford and promoter Top Rank are chasing a bout with South African Julius Indongo for late summer where all four junior lightweight titles would be on the line. Indeed, Crawford was in control all night against a man whose only loss came to Lamont Peterson via controversial decision. 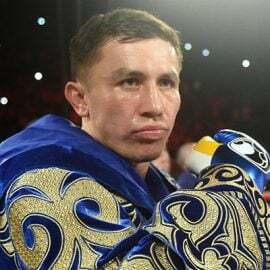 Diaz (19-2, 9 KOs) made Crawford work for it, throwing wild shots over the top, particularly a looping right hook from the southpaw stance, but “Bud” had answers for everything. Crawford, a switch-hitter who is a natural righty, fought southpaw the entire night to take away Diaz’s right hand, and it worked. Diaz marched forward, feinting each time he arrived at punching range, but by Round 5, Crawford had his foe’s rhythm timed. Slowly but surely, both of Diaz’s eyes began to swell shut, the product of 193 punches landed (to just 69 for the the Dominican). Diaz attempted to bullrush Crawford into the ropes, but each time, Crawford was able to turn the tables and begin his own offense. The high guard? No problem for Crawford, who punched through the gloves time and again, and also lowered the defense with some deft body work. The left uppercut was landing with laser precision, and finally in Round 5, Diaz began placing his right arm parallel to the ring mat to block it. No matter, Crawford went right back to the body, and continued to circle to Diaz’s left with smooth footwork. Diaz finally had a big moment in Round 7 after he clipped Crawford with a wild right over the top, and he sensed this was his only opportunity, and swung for the fences. The 33-year-old swarmed Crawford furiously, but Crawford countered in some fast exchanges in the most action-packed round of the fight. When Diaz couldn’t capitalize, it was clear the end was near. Crawford isn’t just the man in his weight classes, he’s one of the sport’s few elite fighters and is rated No. 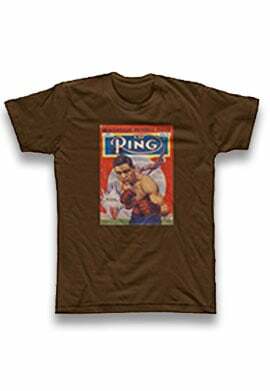 5 by THE RING pound-for-pound. He isn’t sure if anyone can test him, but one thing’s for certain: he needs a proper dance partner to find out. And that man is promotional stablemate Manny Pacquiao. Hopefully the fight lands sooner rather than later.